In January 2009, we offered a free pdf of Scott's "Powerhouse" arranged for accordion by Charles Nunzio. The offer still stands; just drop us an email. Comes word now from a squeezebox aficionado that Mr. Nunzio passed away on October 19 at the age of 97 (obit here). Mr. Nunzio had a long and distinguished career, commencing with a 1933 debut recital at New York's Town Hall, followed by a performance at Carnegie Hall the following year. He co-founded the American Accordionists Association, and served in the Navy during World War II. 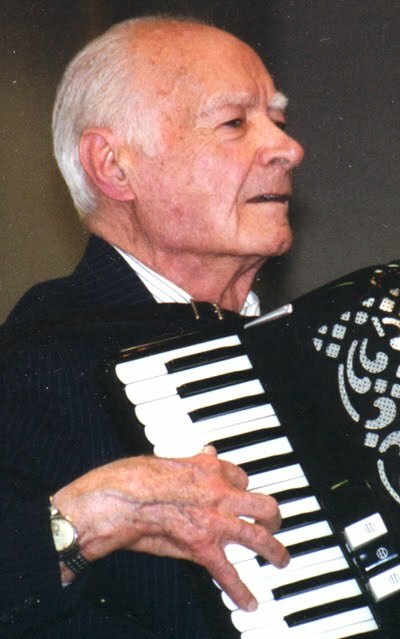 Following his discharge, Mr. Nunzio invented his own custom-designed accordion, the Nunziola (photo, R), and he held a patent on the Kuehl Free-Bass accordion (which he co-developed with William "Bud" Kuehl). 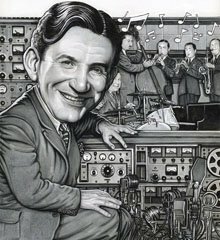 During an 80-year musical career, Nunzio was a composer, arranger, performer, teacher, inventor, and tireless proponent of his instrument. We're honored to keep his arrangement of Scott's most well-known composition in circulation for future generations of accordionists. Here, the master discusses the 20th century evolution of his instrument. Here, in 1990, as he approaches age 80, Nunzio performs a spirited solo rendition of "El Cumbanchero." 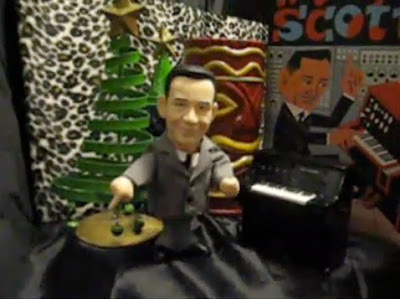 WIGAN Jazz Club's next concert celebrates the 'cartoon jazz' of Raymond Scott featuring Stu Brown's Raymond Scott Project. The concert is on October 31st, from 12.30pm - 3.30pm (doors open at noon) at Whelley Ex-Servicemen's Club, Vauxhall Road, Wigan, WN13LU. Admission is £9 (£8.50 concessions, £8 members). 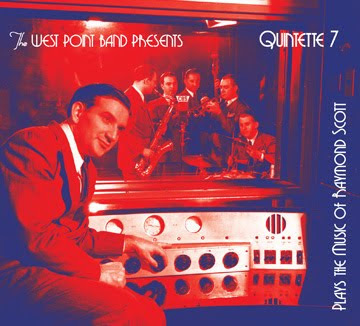 The Q7 just released a CD, Quintette 7 Plays the Music of Raymond Scott. A Sunday afternoon CD launch recital takes place on October 24 at the Academy on the Hudson. It's open to the public, and a reception follows the performance. I've seen the band in concert, and they're terrific. They deliver over a dozen RSQ nuggets in a finely honed chamber-jazz fashion. 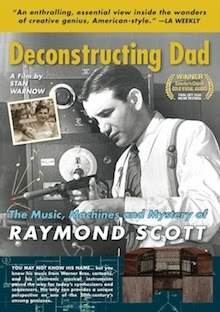 Next Friday, October 8th, the new Raymond Scott documentary film, DECONSTRUCTING DAD, will be featured at the Carmel Art & Film Festival, in the greater San Francisco Bay area. Director Stan Warnow plans to attend and conduct a Q&A. "John Cooper, Director of the SUNDANCE FILM FESTIVAL for the past 19 years, has signed on to curate the films for the event. Festival founder, Tom Burns, 'couldn't be more thrilled' that Cooper has joined the ranks of the board that includes other heavy hitters in the film industry such as Stone Phillips and Dina Eastwood. 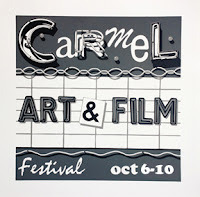 Juried fine art and photography exhibitions will open that weekend, with outdoor projection photography exhibits, art lectures, music, and fine wine and food all promising to attract art lovers from all corners. 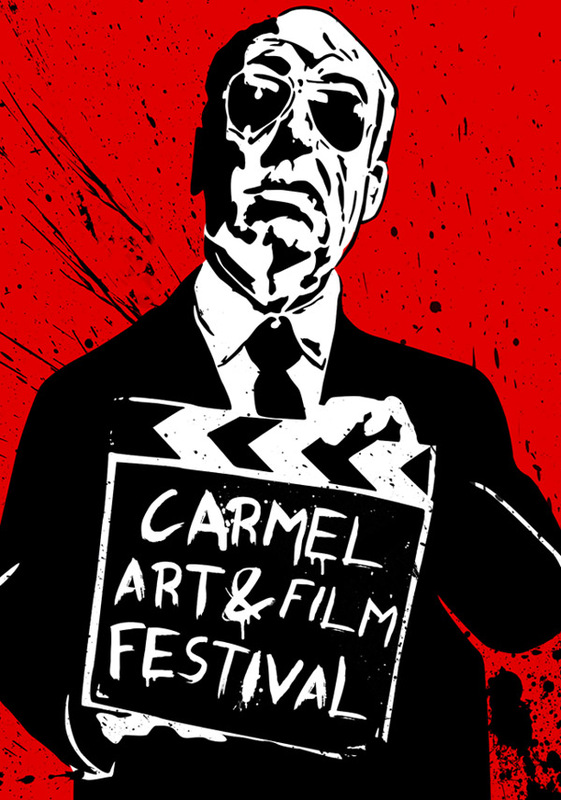 The combination of Carmel’s artistic heritage, the natural beauty, and the close proximity to Los Angeles, San Francisco and San Jose metropolitan areas make it the perfect location for a premiere art and film festival." Click here to enter to win one of three, deluxe VIP trips, including hotel accommodations, CARMEL ART & FILM FESTIVAL passes, a gourmet dinner, a welcome gift bag with shopping gift card, and concierge assistance during the jam-packed festival, October 6–10.